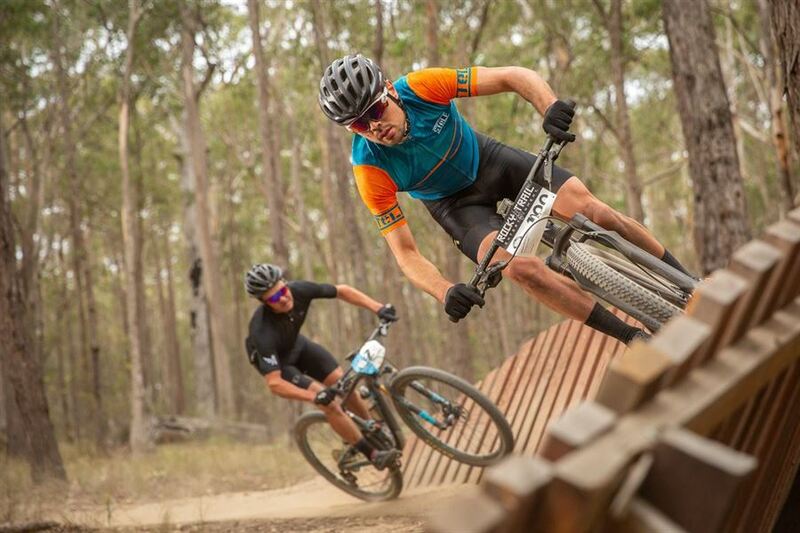 The Coondoo trails at Nowra were some of the most talked-about in 2018 - seriously fast and furious trails that promise exciting and rewarding racing action! 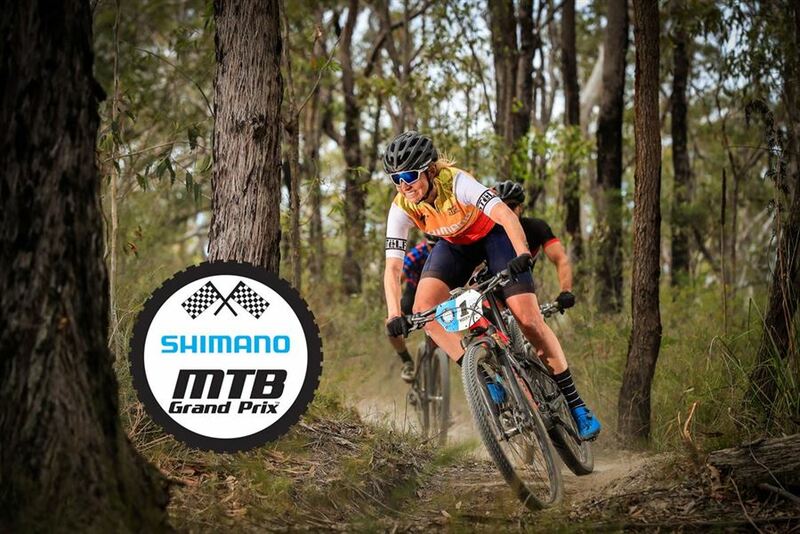 In 2019 the six events will be spread across half a year with one race per month starting in April with one of the 'staple Rocky Trail venues': Stromlo Forest Park in Canberra kicks off the series with its abundance of trails ahead of the crowd pleaser that will be the amazing trail network in Wingello State Forest in the Southern Highlands in May. Glenrock State Conservation Reserve *near Newcastle will host the third race in June promising beautiful ocean views out on track before the series will head for one of the newest series venues in Nowra State Forest at the end of July. The relatively flat Coondoo course, it was one of the most-talked about in 2018 with trails that dictated an incredibly fast pace for an exciting finish in every category. 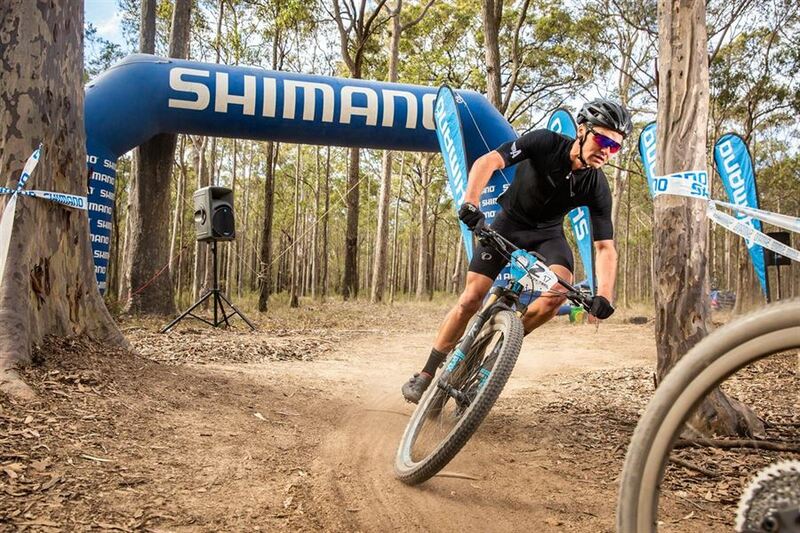 The August race will be held at the Central Coast's Ourimbah State Forest and in a first since the inception of the series a Championship event will conclude the series at Awaba MTB Park in October.